How many times have you seen the spinning beachball lately while browsing Safari on your Mac? Still, it is not the only potential problem. Safari may download pages too slowly, or stop loading them halfway with images on wrong places. Some pages may be loading nearly forever, and you still don't get the content you need. 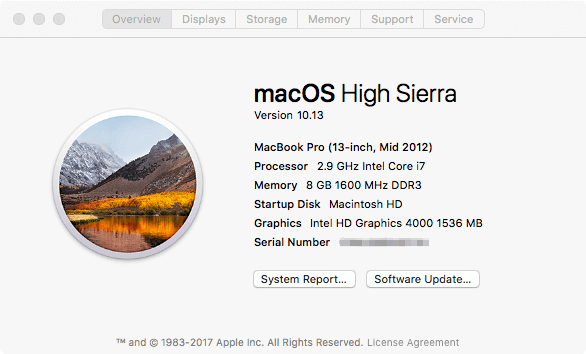 Some Mac users say that they have troubles since the High Sierra update, the browser became drastically slower. All those issues are kind of usual for Apple's web browser. That is why not looking at the fact that Safari is specially optimized for Macs and MacBooks, people start using third-party applications (Chrome or Firefox) to make their work faster and more comfortable. Nevertheless, if you are a devoted Apple fan and want to stick to their software, follow my instructions on fixing problems with Safari. I hope that it will help and you will be able to enjoy its fast running again. 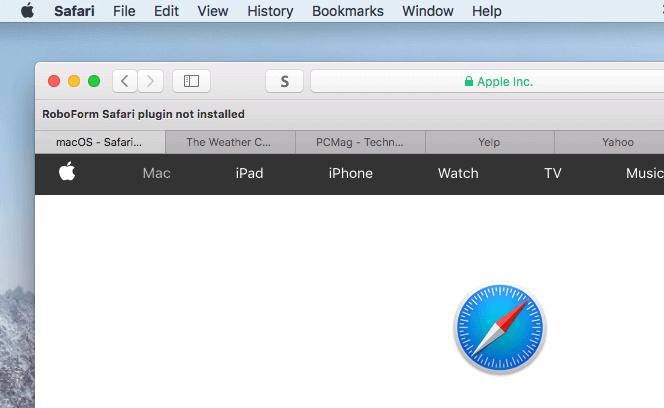 Safari may run slowly on certain sites. I mean heavy and weighty websites full of flash and video objects, ads, and other things that hang your browser. What is worse, some websites start their videos with the auto-play. Such things can make your Mac or MacBook to heat up in a short period of time. The best decision is closing such tabs and windows once you've finished reading the content, or using AdBlock that will save your browser from bulky flash ads. Don't overload your browser with multitasking. You will even be shocked how greatly many programs work faster if they run one by one but not with a dozen of other apps. This solution is simple, but still not the best one, as the cause may hide in other things. Take care of your Safari browser. Some points are the matter of habit. You can clear the caches regularly, make sure that you use the latest version of the software. Your Mac is just your car. You should take care of it and it will run smoothly. Don't neglect your computer. Macs are great and efficient, but they are not virus-proof, though many people are sure that they are. There also may happen file or system errors. Make sure that all the problems with your Mac or MacBook are fixed before fixing the problems with Safari. Below, I want to tell you about some common problems with Apple's web browser and will give you a step-by-step manual on fixing them. 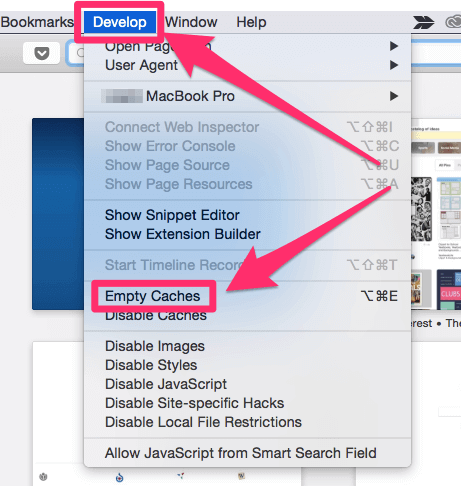 Browser's cache is a special location for temporary data storing. It allows the Safari browser to find your frequently used information quickly and perform specific actions (page loading) better. However, once your cache becomes full, Safari can't renew it any more, and it takes more time to process new pages and tasks. Begin with erasing the history from the browser. 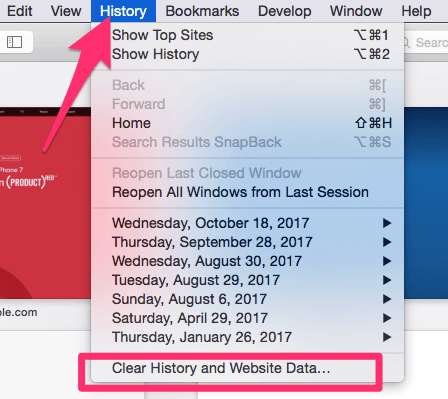 Head to the menu bar at the top, go to 'History', and choose 'Clear history and website data'. The next step you should take is clearing the the cache with the help of an advanced method. 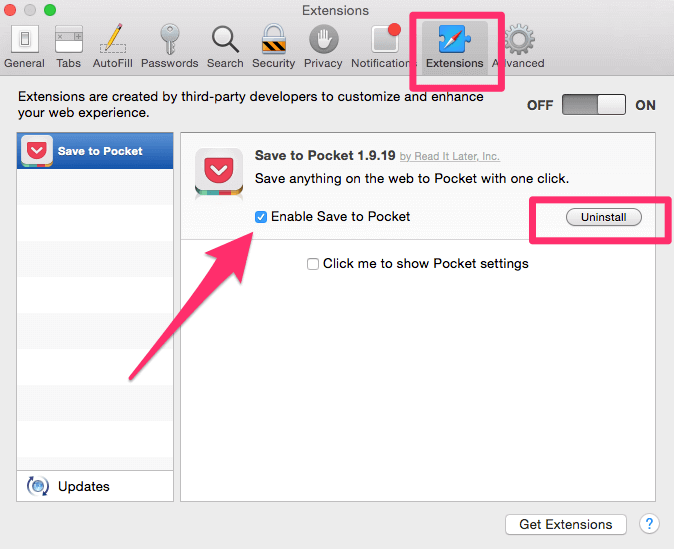 Firstly, open the Safari menu and go to 'Preferences'. On this panel, find 'Advanced' and tale a look at the checkbox at the bottom. 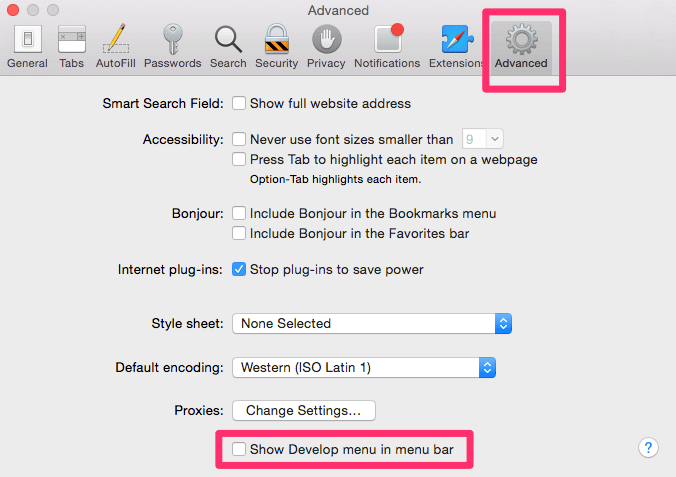 It is called 'Show Develop menu in menu bar'. Put a tick near this box, and close the window. See a new tab appeared on the menu bar. It is called 'Develop'. Tap on it, find 'Empty caches', choose this line. 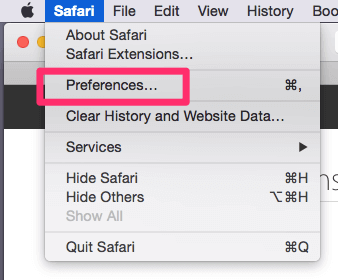 Note that your Mac won't ask for confirmations, it will clear the cache and restart your browser at once. Your problem will be solved! Many Mac users know that Apple doesn't handle well with Flash, But this is not the only plugin that cause freezes in Safari. Any outdated and non-optimized extension can be a cause for a slow running. So, the best decision is to remove such things from your browser. Surely, you can do it by hands as well. This will be time-consuming, so be ready to spand some free time for it, especially if you have many extensions. 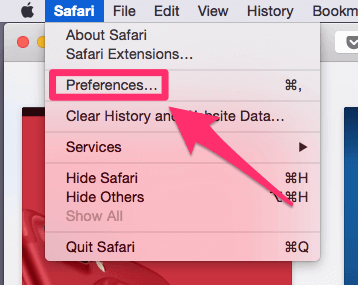 Open the Safari browser, navigate to 'Safari', go to 'Preferences'. In the menu with your preferences visit 'Extensions', there is an icon on the top line. It will show you the whole list of your extensions. In case you don't use a certain plugin or extension, delete it with the button on the right. If you still use it, but rarely, uncheck the box called 'enable'. This should certainly speed up your Safari. Apple usually renews their software with the system updates. So, if you use an older macOS version with old Safari, this may be the cause for your problems. Your Safari has to be updated, if you use some version before Sierra. But let's make sure what version you have. Go to the Apple menu, it is in the top left corner. Choose 'Abour this Mac'. Look at what version do you use. 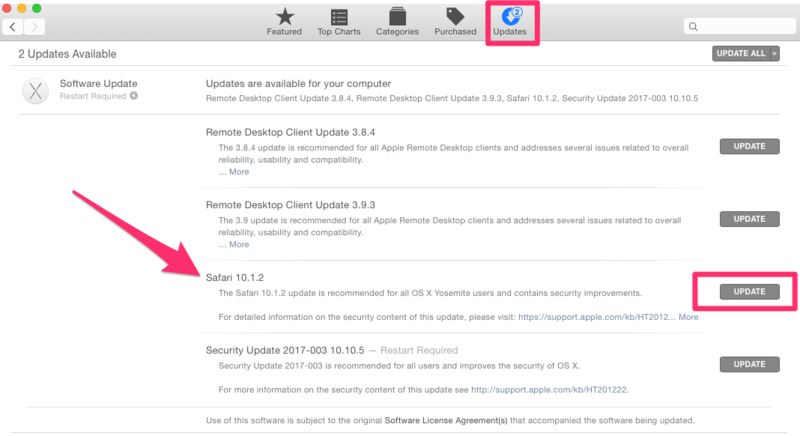 If your system is older than Sierra, open App Store and visit the 'Updates' section. I bet there will be at least one update for Safari. Your can update it separately or in a set with other applications. You may be sure that the main cause for the problems is the browser itself, but in fact, the 'culprit' may be the network. It influences Safari's performance greatly. 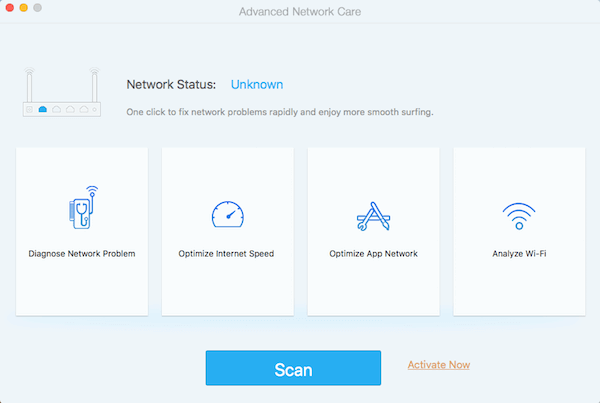 To define whether your machine has issues with network, use the app 'Advanced Network Care'. You can run a scan and it will find all the network issues, if there are some. Use Google Fiber to discover your Internet speed. Open its link with Safari, press 'Play' and it will test your Internet connection. It tests the upload speed, and download speed too. Compare your results with this material: https://support.google.com/fiber/answer/6250056 and see if your figures are in the normal range. If they are not, it is time for calling your Internet provider. If it seems normal and is within the ranges, try other solutions. The problems may lay deeper than it seems. It may be in a corrupted account, it may be the cause for the incorrect Mac running. How to find out if it is so? Create a 2nd user acc on your Mac or MacBook. Visit 'Apple', find 'System preferences' and go to 'Users and groups'. Open Safari under the second account. If it runs faster, it means that your main account has issues. Search for 'Disk Utility' in Spotlight. Launch it. 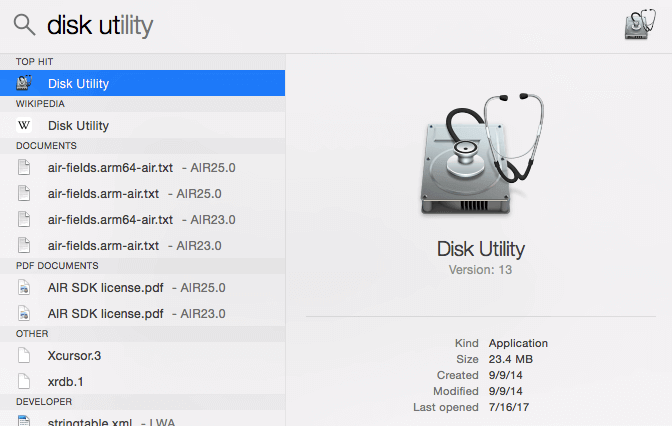 When you're in Disk Utility, find the disk of your account. Check whether you're in the 'First Aid' section. 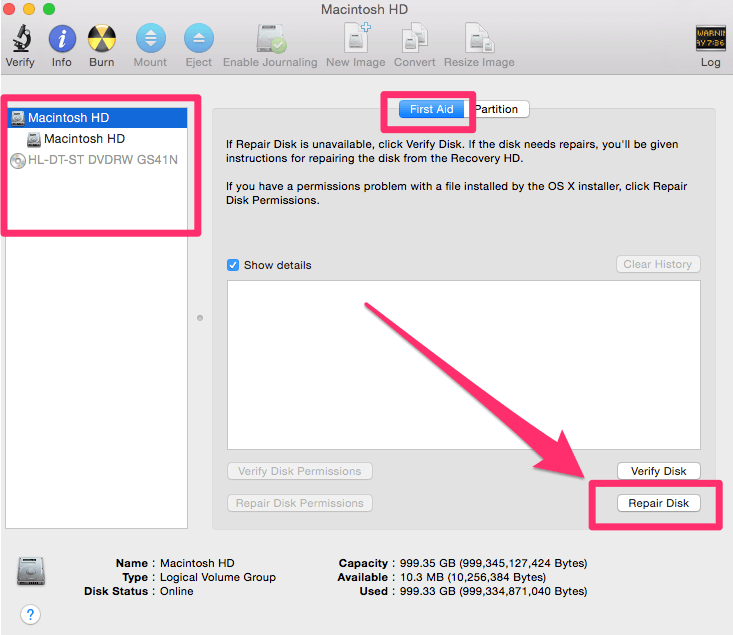 Choose 'Repair Disk' at the bottom right corner. If it is unavailable, 'Verify Disk' goes first. 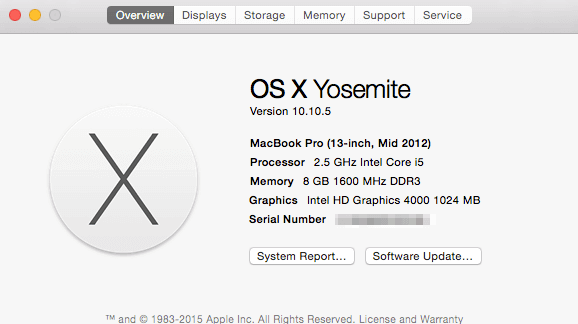 If you use Mac or MacBook Pro with 10.10 Yosemite or the previous system versions, you'll see two buttons simultaneously, like it is shown on a screenshot. 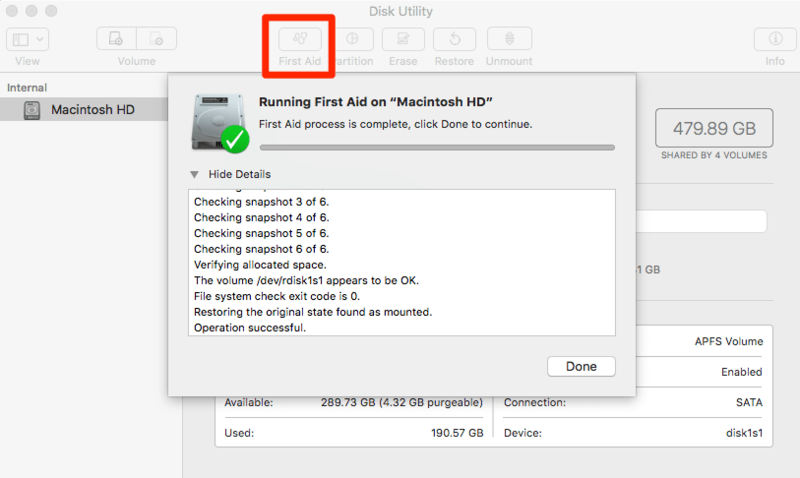 If you use MacBook or Mac under 10.11 El Capitan or later (10.13 High Sierra as well), click on the 'First Aid' button. It will check your system and fix issues, if there are some. This utility will fix any account problems. If it doesn't, an alternative (and the last) way is reinstalling the whole macOS system. No one likes slow running of Safari (or any other browser), and everyone needs quick access to the Internet for efficient work. I hope that you won't face such problems, or if you will, my guide will help you in fixing any issues with your Safari browser on your Mac or MacBook. Subscribe to learn more tips and tricks on working with Apple devices!